Okay so I tried setting up one blog already which proved to be a pain to link into so here we go again. 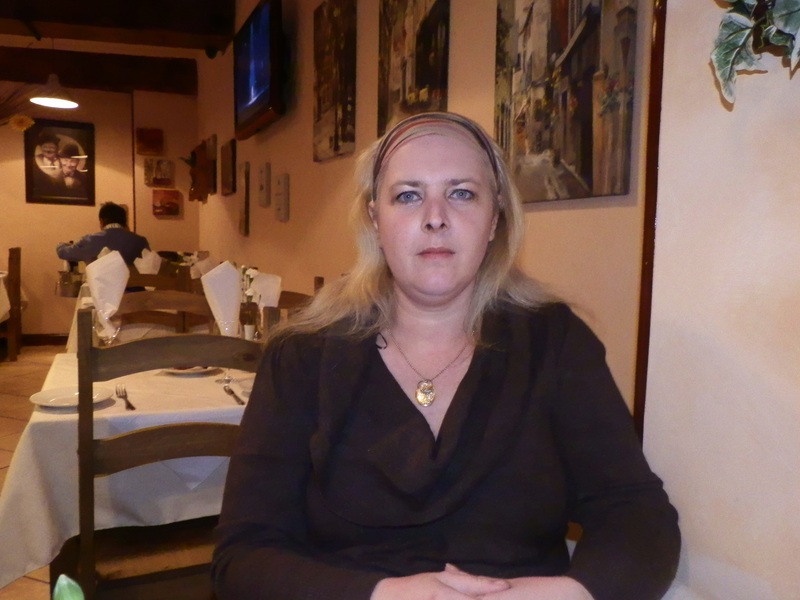 Last year I turned forty the big 4 – 0 only to realised there was so much I still wanted to do but had been putting off. The main thing and also the main reason for this blog, is the novel which had been simmering away in my head for a while. This blog is for me a way of focusing my thoughts and hopefully one day looking back to see how far I have got, but also an invitation for you to join me on that journey. So what do you need to know about me hmm tough one. I have a teenager and a toddler both of whom will probably feature during these blogs. I have been with my other half for 15 years and am pretty certain he will make himself known during these blogs. I think the best thing to do is just start blogging I am pretty sure you will get to know me through the blogs and if there is anything you want to know just ask. I have just been giving the blog a bit of a makeover and decided this page needed a bit of an update. Queen of Ages the novel did not fair too well on its first outing and if I am honest I wasn’t totally happy with it myself so it will be having a much needed edit before heading out into the world again. My short story collection is nearing completion ready for publication and as you can see from the projects page this promises to be a very busy year. Will update again in a few months thankyou for joining me on this path into the unknown. Awwww thankyou as saturday is generally family day here if I dont get chance tonight will do the honours and thank you properly tomorrow. Am I allowed to renominate you? Your welcome. Umm I’m not sure if you can or not but I don’t think you can. Thanks for the follow. We writers need to stick together! Me too. Hard to keep up with it all! 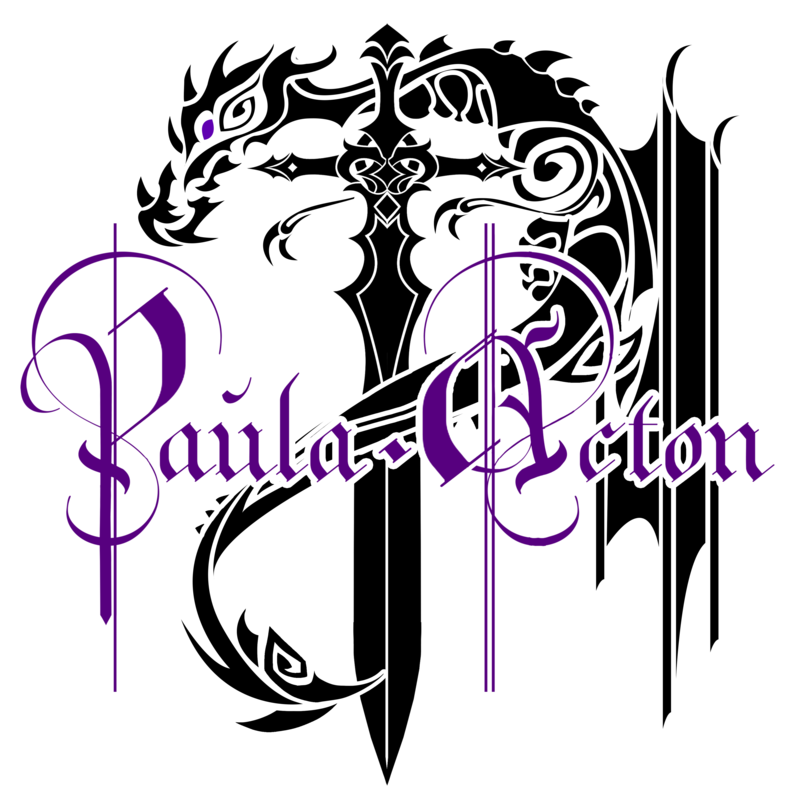 Hi Paula, Thank you for deciding to follow my blog…I hope it will revolutionize every area of your life and cause you write like a woman possessed to get the word out…hahaha…or at the very least I hope you enjoy the content. Ahh, nothing worse than a bad back…best wishes…and by all means don’t do anything to aggravate it. Hi, Paula — Thanks for the Like on my post about Daisy Merrick. I know her family appreciates everyone’s help in sharing her story. Wow — thanks so much for sharing her story through Charlie’s Facebook page. And I’m so sorry to hear that your son had to suffer. You’ve been nominated for this award. Please follow the rules on this page. I agree, seems like the beauty of this community. Large number of great people, I had no idea it was like this. That’s amazing. I should have started this a lot sooner, only began about a month ago. Just wanted you to know that I have nominated your blog. That’s right, I just nominated your blog.You deserve it. Congrats. HHHHH. Well I guess I beat you. 🙂 Better luck next time. I’ll answer the 11 questions when you post the award. Had one other question: What’s your experience been like with Kindle Publishing your Blog? A lot of subscribers? How does the process work? Thanks! Thanks. That’s kinda what I thought. Sorry to hear it’s not going well. Forgive me, but I found a comment you made on Sassy Sass’s blog some months ago (July, actually) and I followed the link here because you mentioned your beliefs in your reply to her. I’m compiling a book about people’s beliefs and how those beliefs have shaped the world around them. I’m trying to get as many different viewpoints as I can and, hence, I was wondering if you might be willing to contribute. Following up on the Judith O’Grady project, if you are interested in hosting a blog, pull my email from this comment (can’t get emails out of likes, unhelpfully) and mail me? Ta! You’ll find a home for your book! Don’t give up! I was wondering if you’d like to participate in a little writing project I’m putting together. It’s a bit like playing writing “telephone”. The plan is I’d write a short story of about 600 words to start with, then pass it on to the next writer. Each writer in turn would read the story in about 5-10 minutes, then rewrite it from memory, adding or subtracting details as they see fit before passing it on to the next writer. I’m thinking everyone will have 48 hours with the story before needing to pass it on (the chain will probably start sometime next month). I’m interested in seeing how different writers approach the same story, and am also looking for an “around the world” group of writers. I’ve already got Jo Eberhardt of “The Happy Logophile” and Brian Buckley of “Brian D. Buckley” participating. If you’re interested, or know anyone else who might be, please contact me at bentrubewriter@gmail.com. I’m really excited to see what we can come up with. Thanks so much! Hello Paula, I hope everything is well at your end. I have nominated your blog, I always enjoy it when I receive one of those, they are a good boost for the day. Never give up – The novel in you, will write it’s own story one day, when it is ready. Hey there… guess what? I have nominated you. I skim your stuff occasionally. You offer some great advice. There was an offer to join your monthly news letter with a lovely picture of you with flowing white hair held back by your glasses and I thought WOW…why isn’t that her gravatar picture? Your old one is interesting, I’m going to eventually change mine – not sure to what yet or when, but I know it’s on the horizon.